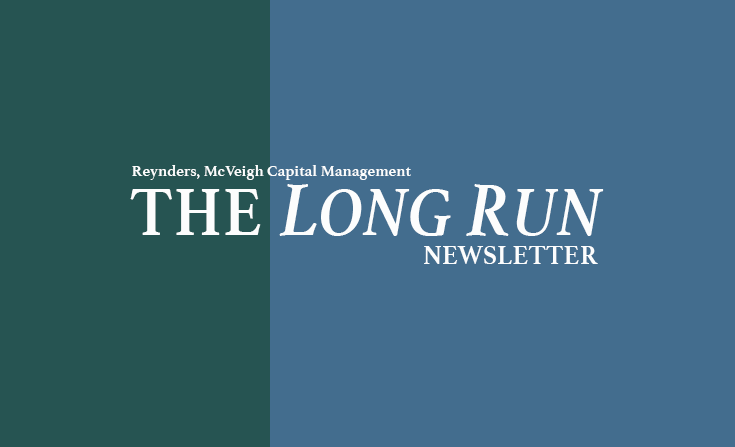 Over the last few years, we have been describing the hyperactive U.S. equity market as the adolescent in the room – and characterizing the seemingly immoveable U.S. Treasury market as the grownup. After a 2016 U.S. election that promised tax cuts and reduced regulation to spur growth, the S&P 500 went on a tear, rising almost 35% from the election through the third quarter of 2018. Investors from all over the world came along for the ride, as new policies provided boosts (like sugar injections) to the U.S. economy and lifted immediate-term earnings across the board for most industries. In contrast, the U.S. 10-year Treasury yield – an indicator of longer-term growth prospects – remained vexingly low, suggesting the bond market did not believe the policy-induced growth rates to be sustainable.